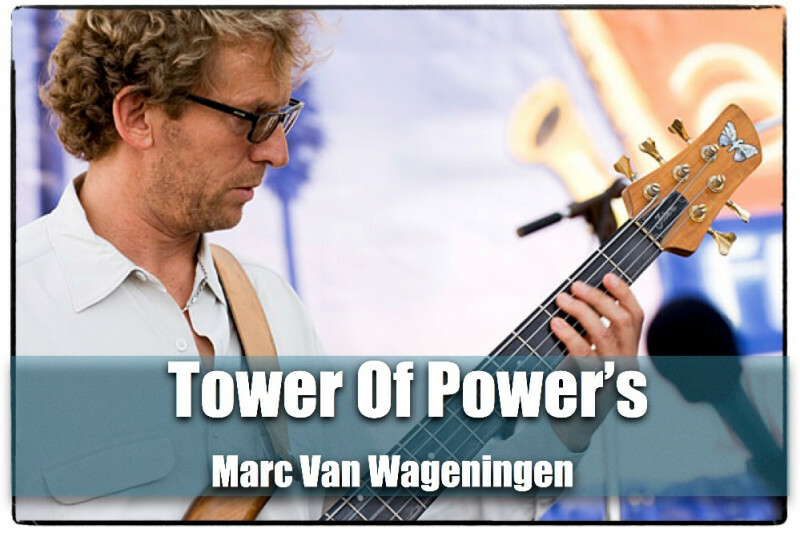 Marc "V W" Bass player for Tower of Power was hit by an Amtrak train while crossing the street to perform Thursday Jan 12th. He is fighting for his life in Highland Hospital in Oakland Ca. As a musician he is without insurance and it appears he will be in the hospital for a while. We are reaching out to the public, and his fans for help to get him through this horrible accident. We would love for him to be able to focus on his healing and not any financial burden. Please... Whatever you can contribute would be greatly appreciated. We are also asking for continued prayer for his full recovery. Thank you. MARC VW FINAL UPDATE !!!!!!! He should or his family, should apply now for covered ca or medical. It's retroactive 3 months. This can help,with the hospital bills. Please let his family know about this. musicares.org is the medical charity of The Grammy Foundation. It gives financial support to Musicans who are in need due to illness and injury. This case is exactly why they exist. Contact them and they will step up. It's awesome to see the outpouring of love and support for Marc! However,I'm very glad to see that the donations limit has been raised a considerable amount....As anyone who knows anything about the cost of healthcare in our country these days, it's very likely that Marcs medical expenses will exceed the new donations limit...Also,there will be a long period where he'll need support to live, as he recovers enough to be the day to day working musician that he's always been... Please continue to give to our brother, and keep him your prayers..
Peter, Thank you for your update. I'm a 30 year friend of Marc VW, who has also graced 5 of my albums. I wanted to visit, but just called the hospital and was told he was no longer there. If not for the public, perhaps contact me privately? I have some other suggestions to support his healing based on my own experiences with the healing power of music. It's so awesome to see the news today and this post, so glad you'll be on stage again. The world needs your gifts more than ever! Thank you, the healing prayers of the Many Journeys Community continue. Yay!!! Thank you for organizing Peter Michael! Have you tried medicaid or Medical in CA. Marc has enjoyed my classical guitar playing. May I go and do some music therapy with my guitar, some time? IM me, please. That is great news! God bless you, Marc VW. We hope to see you on stage again soon! Thanks so much, Peter, for the update. It's great to know he's doing better. Please tell him to be patient (and be a good patient), and that all his friends are pulling for him to get better and get back to making great music. Bless you too, Peter. Thank you Peter for the update! It's awesome to hear of his progress! Marks Music has been a blessing so many times. Please know he is held in more prayers than he can imagine. It's overwhelming to see the TOP community come together and help out. Prayers and candles being lit daily. Thanks so much for the update and thanks so much for putting the fund together, all the best to Pete and the family. The Escovedos are amazing people. So great to see all the support! Best regards from Japan. Geat to hear,keep us up to date please!!!! Wishing you a speedy recovery, mate! Glad to hear Marc is up and playing his guitar again. Wishing him continued speed in his recovery.